It's no longer news that Facebook has commenced a work to interconnect its messaging platforms, namely: Instagram, WhatsApp and Messenger, to allow users to be able to message one another irrespective of platform. While instant messaging from the world go has been fragmented, and the fragmentation given rise to intense competition as to who gets the larger pie of user share, the idea of interconnectivity between the different platforms will make it relatively easy for a user in a given network to communicate with another on a different service. Albeit, this initial move by Facebook is only within its own platforms, which means bringing together the three largest instant messaging services with over 2.6 billion users, and allowing users to communicate across the different platforms for the first time. Though still in its early stages, the target of completion has been set at the end of 2019 or early next year — and it requires thousands of workforce within Facebook to reconfigure how the messaging platforms work from the most basic levels. The platforms will continue to run as separate stand-alone apps, but with unified underlying technical infrastructure, according to those involved in the effort, who disclosed it on the condition of anonymity because of its confidentiality. 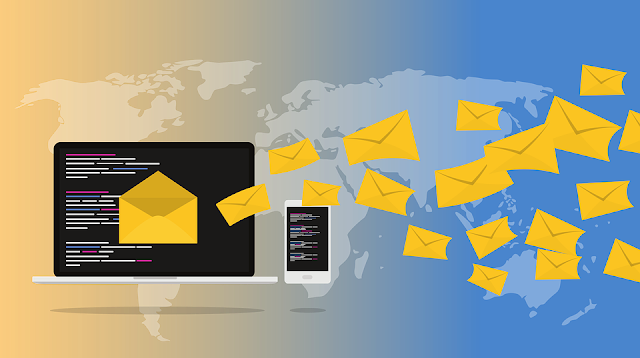 However, you never can rule out the possibility of the extension to outside messaging service like Telegram, Skype and BlackBerry Messenger or perhaps those others may need to initiate discussions to work towards getting interconnected right away. Now imagine, what possibilities it will unravel, a world in which a Facebook user can reach out to Skype without leaving the platform or an Instagramer communicating with a WhatsApp user and even a user on Telegram, just as the email system is interconnected, a Gmail user can email users on Yahoo mail and Outlook. Is the Era of Interconnectivity between Instant Messaging platforms upon us?